a row with a 5 star rating!! Leave your air conditioning and heating worries to us! Call today to schedule your FREE REPLACEMENT ESTIMATE! 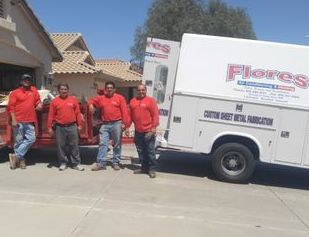 Flores Air Conditioning & Heating is a family-owned and operated business with over 30 years of experience. We take great pride in the quality work that we do and our job is not done until our customer is completely satisfied. We specialize in new air conditioning and heating installations, repairs, and maintenance. 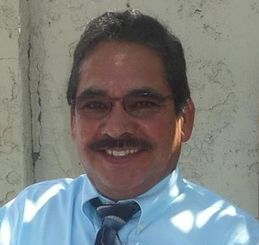 Flores Air Conditioning & Heating is proud to offer Trane cooling and heating systems.